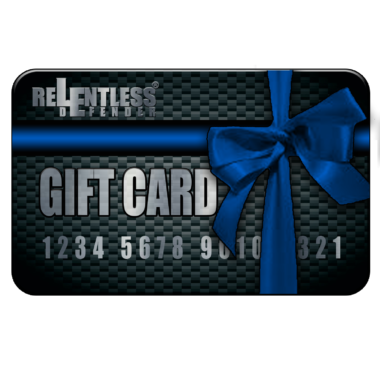 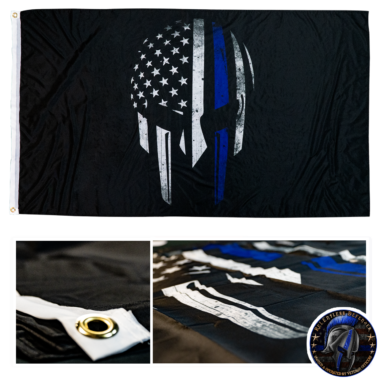 Thin Blue Line Accessories - Our collection of Relentless gear includes everything “Blue Line” and more! 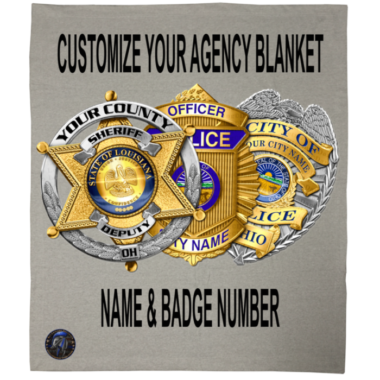 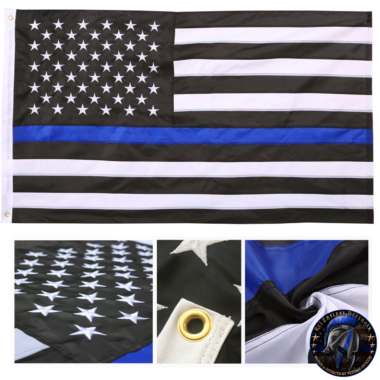 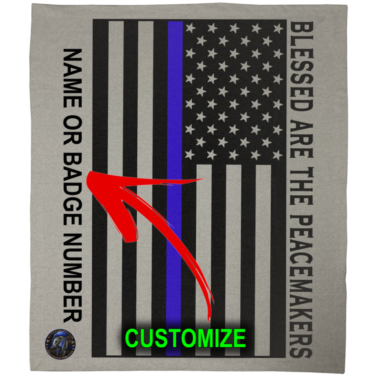 We carry an array of Thin Blue Line accessories including but not limited to Thin Blue Line American flags, patches, throw blankets, doggie shirts, decals, and koozies. 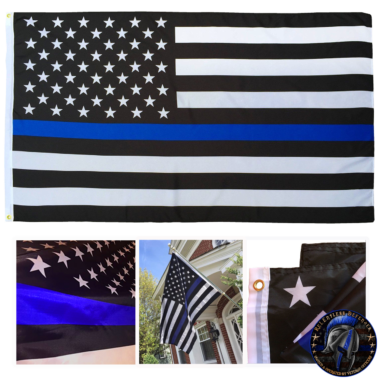 Our Thin Blue Line accessories are an affordable way for you to support police officers throughout the country. 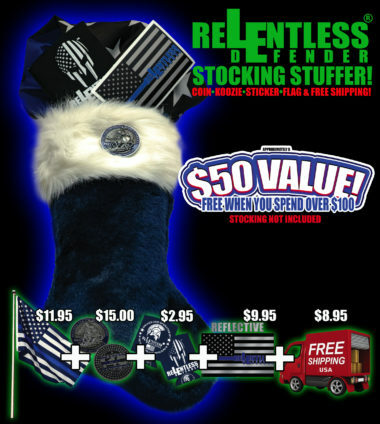 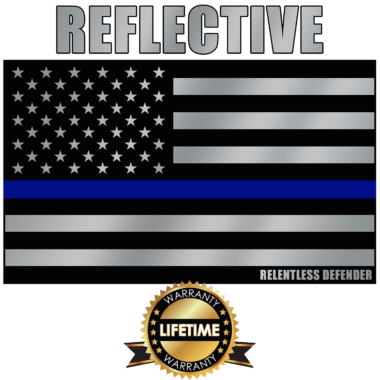 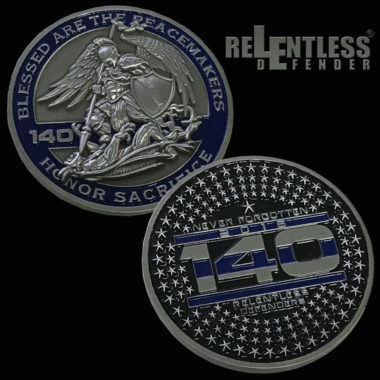 ReLEntless Defender’s Gear Up Collection also includes items that portray the Thin Green Line, Thin Red Line, Thin Silver Line, and Thin Gold Line American Flag motifs. 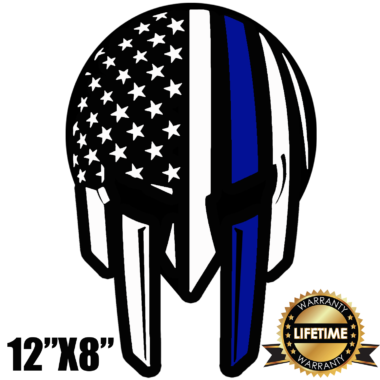 Some items feature St. Michael, the patron saint of law enforcement officers, and ReLEntless Defender’s signature Relentless Blue Line Warrior. 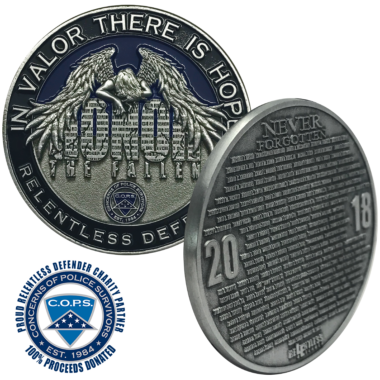 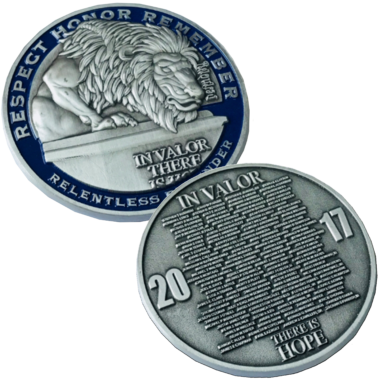 Regardless of whether you serve as a federal agent, correctional officer, dispatcher, or police officer, you’re sure to find an accessory that commemorates you and your fellow law enforcement personnel.